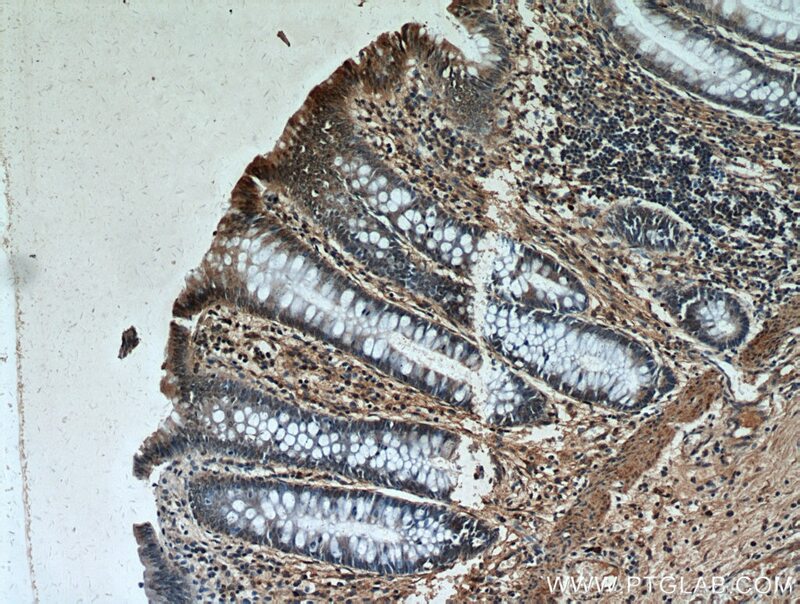 PLK1, also named as PLK and STPK13, belongs to the protein kinase superfamily, Ser/Thr protein kinase family and CDC5/Polo subfamily. PLK1 is a Serine/threonine-protein kinase that performs several important functions throughout M phase of the cell cycle, including the regulation of centrosome maturation and spindle assembly, the removal of cohesins from chromosome arms, the inactivation of APC/C inhibitors, and the regulation of mitotic exit and cytokinesis. 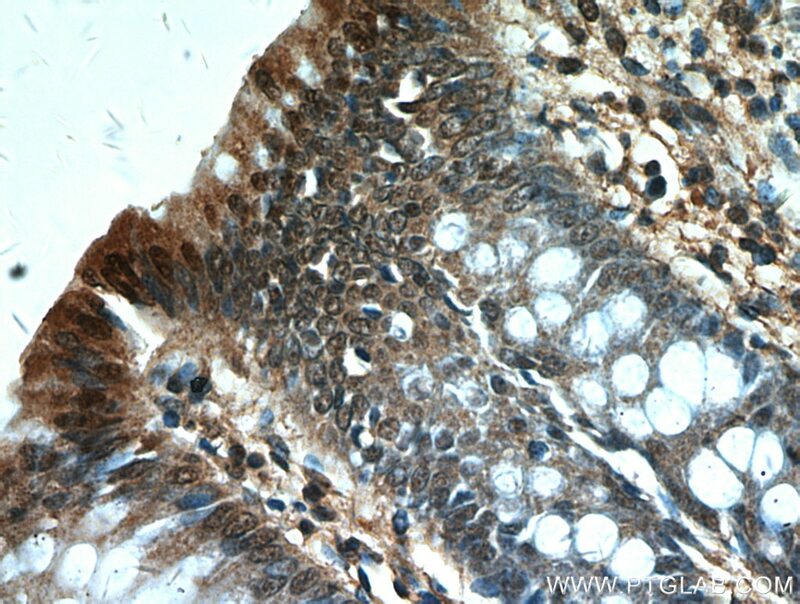 The antibody is specific to Ser(326)-phospho.